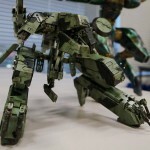 Back in January, we shared the first photo of 3A’s Metal Gear Rex Half Sized Edition. Details, at the time, were non-existant. We finally have news to share on the release. 3A reveals that orders go live on Bambalandstore.com starting April 23rd at 9:00 AM Hong Kong Time. The price will be $230 shipped worldwide. 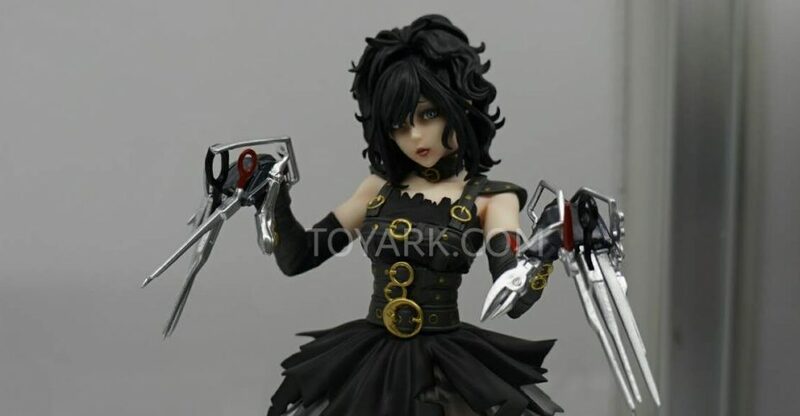 This half sized edition of Rex features even more articulation as well as light up LED features. It stands roughly 8.35″ high. You can see a few images of the figure by reading on. Look for more info on the Metal Gear Ray Half Size Edition in May. Metal Gear creator Hideo Kojima has tweeted out a couple of new pics. 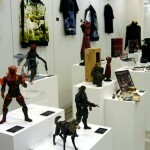 They show new 3A Metal Gear REX and Metal Gear RAY figures. These will be half the size of the previous versions by 3A. He promises there will be more details at Wonder Festival 2015. Kotobukiya‘s booth at San Diego Comic-Con 2014 had a nice display of Bishoujo Statues. These included their female Freddy and Jason, Tekken, and Street Fighter. also on display with these were their Attack on Titan and Metal Gear Ray and Rex. 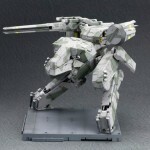 Toyark Sponsor HLJ has new photo of the upcoming Metal Gear Solid – Metal Gear REX 1/100 Scale Plastic Kit by Kotobukiya. At 1/100 scale, REX will stand a little over 8.5″ tall. The kit is due out in December and will cost about $78. See all the images after the jump.